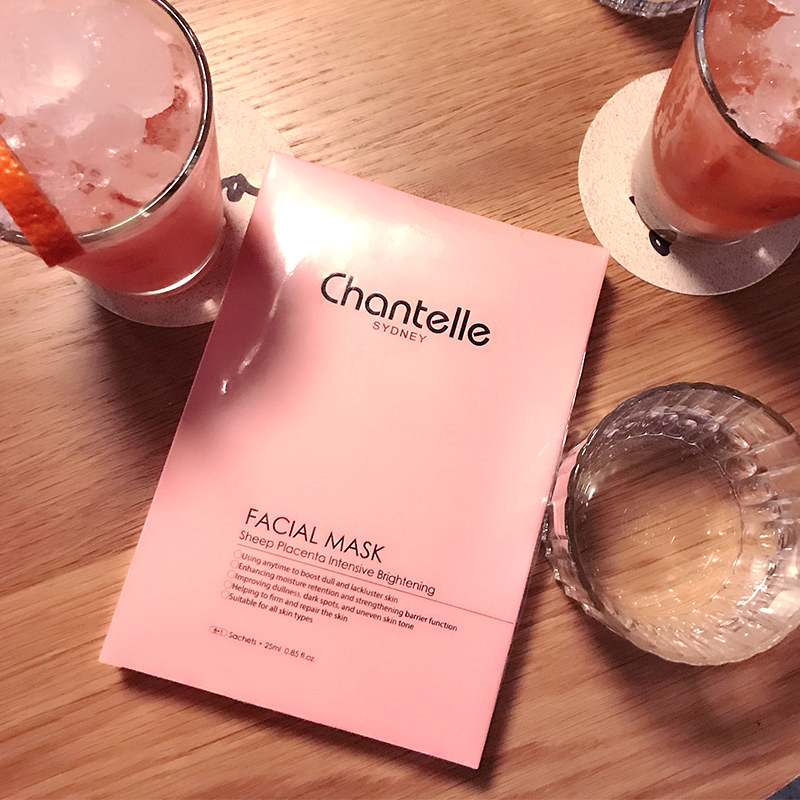 Chantelle PINK Bio Placenta Facial Mask can significantly brighten skin tone and correct uneven skin tone. 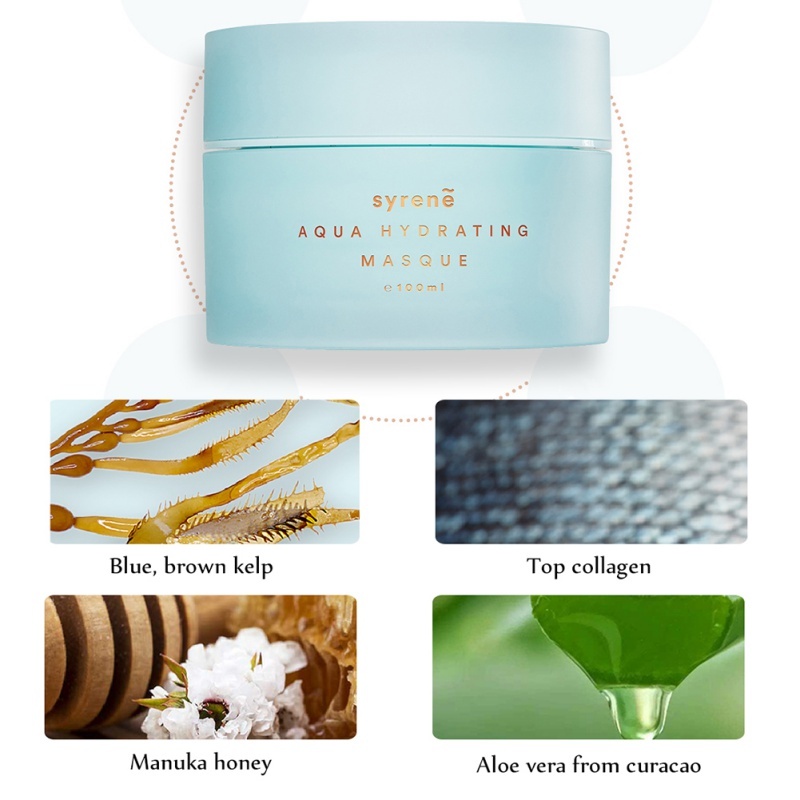 Supplements, preserves moisture for up to 24 hours, supports to smooth skin texture. 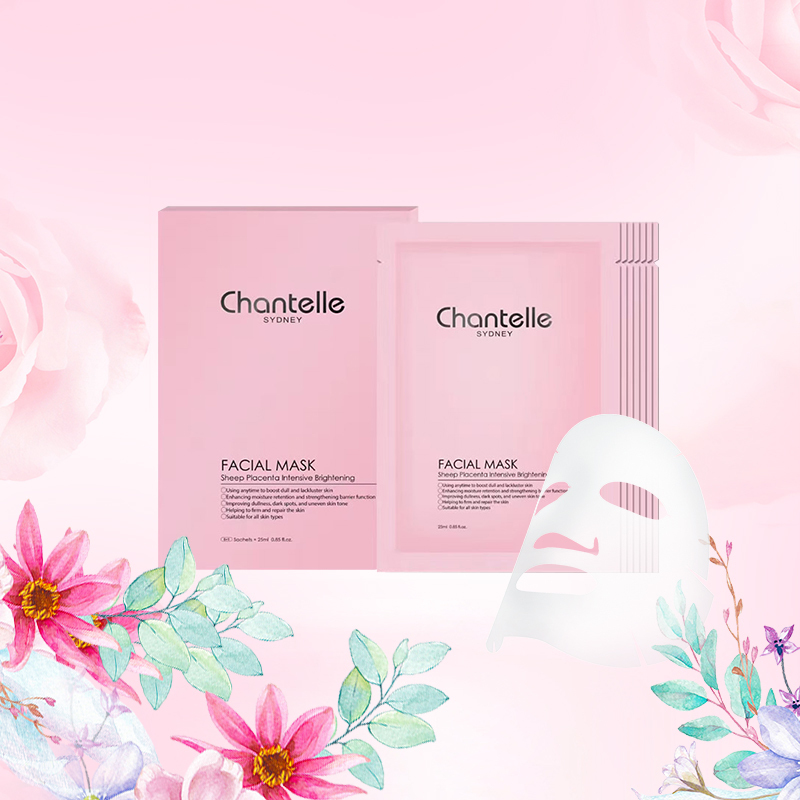 PINK Chantelle Bio‐Placenta Facial Mask contains a high level of sheep placenta extract that nourishes and tightens the skin while helping to repair cells and make skin tone more active. Natural ingredients such as licorice root water, carnosine extract helps to even skin tone, hyaluronic acid helps to attract and maintain moisture, make skin soft, tender and young. After cleaning the face, put the mask on face and gently spread it. Stretch the fabric to cover the entire face. Gently press with your fingertips to place and relax for 15 minutes. Let the essence nourish your skin. Store below 25℃ and avoid direct sunlight. 1.Our product using the finest ingredients sourced from environment-friendly New Zealand and Australia. 2.We are committed to sharing the benefits for from New Zealand and Australia cosmetics. 3.Please contact our friendly team if you are interested in distributing our products. 1.All emails will be answered within 1 business day. 2.Ready for dispatch within 2 working days after the payment received. 3.All parcels are sent via courier with high quality shipping. 4.Support Drop-shipping.Contact us for more concessions.